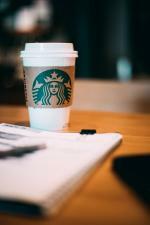 During the hot summer months, there are many ways to cool down. A dip in the ocean is perfect for some, others like to sip on an iced coffee in an air conditioned cafe. One way that is popular to cool down in Korea is eating bingsu. This dessert is made of shaved ice (or shaved milk ice) mixed with various fruits, ice creams, and sauces. While the original style, called pat bingsu, is a cool combination of red beans, ice, and ddeok, modern versions can include anything from tropical fruits to cheesecake. If you don't already have a favorite bingsu spot, then check out our list for some inspiration. 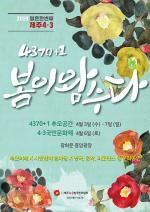 Omegiddeok is a type of rice cake made on Jeju that combines rice cake with red beans and mugwort. In Cafe Suimpyo’s dessert, this is mixed with purple sweet potato and then topped with ice cream to make a truly delicious Jeju themed bingsu. 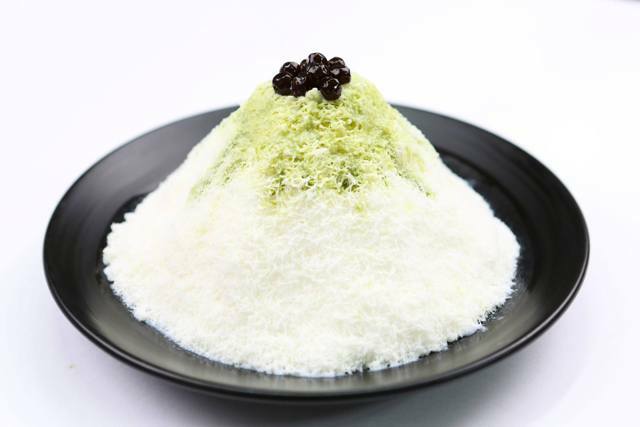 The bingsu at Kakadyu is made of thick green tea ice cream, nuts, and sticky rice cake. What really makes it stand out though is the balls of ice cream that tower out of the bingsu bowl. The bingsu at Innisfree House Cafe is made using jam and dried orange chips from oranges on Jeju. The cold clear ice and the fragrant citrus fruits combine with apple mint and rosemary from the cafe’s gardens to create a fresh and cooling product. 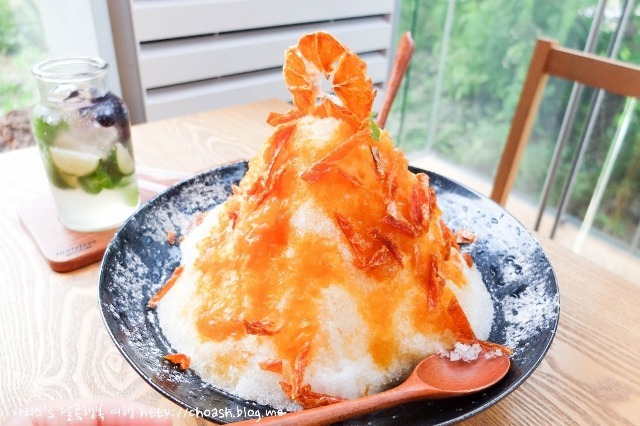 The bingsu at Nilmoridongdong is popular because it is designed to look like a snow covered Mt. Hallasan. The milk ice used provides the snow while green tea-flavored syrup and tapioca balls finish off the Mt. Hallasan based design.